Use the form below to Inquire More or Reserve Uganda Gorillas In Style. 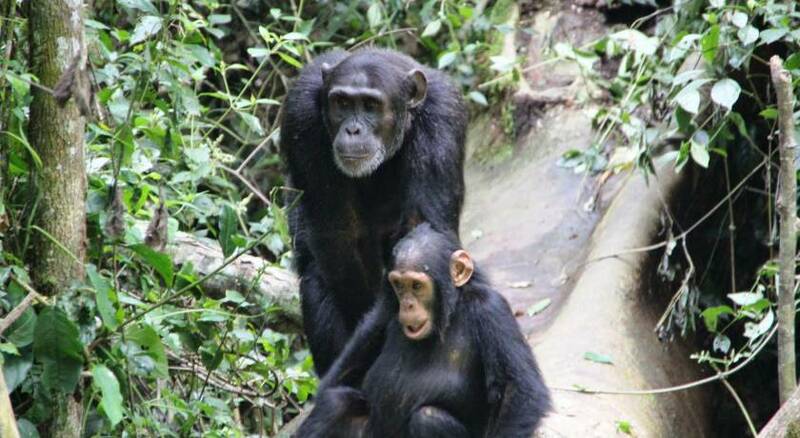 Trek deep into the Ugandan rainforest and meet wild mountain gorilla families in their natural habitat. 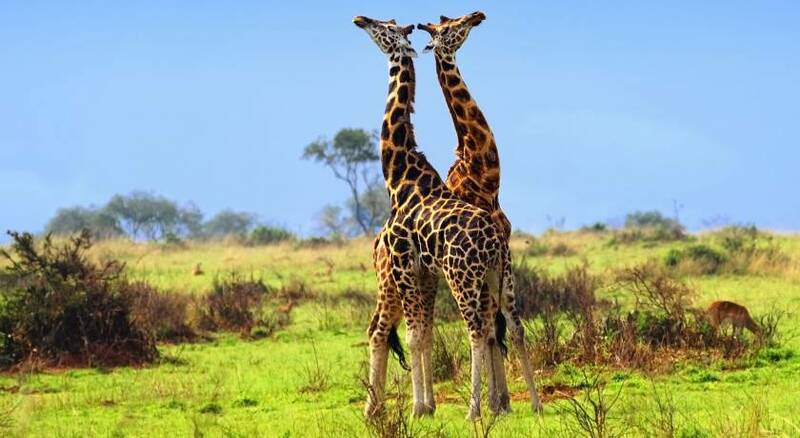 Enjoy once-in-a-lifetime wildlife encounters, experience Ugandan culture at a local village, and stay at luxurious forest lodges. 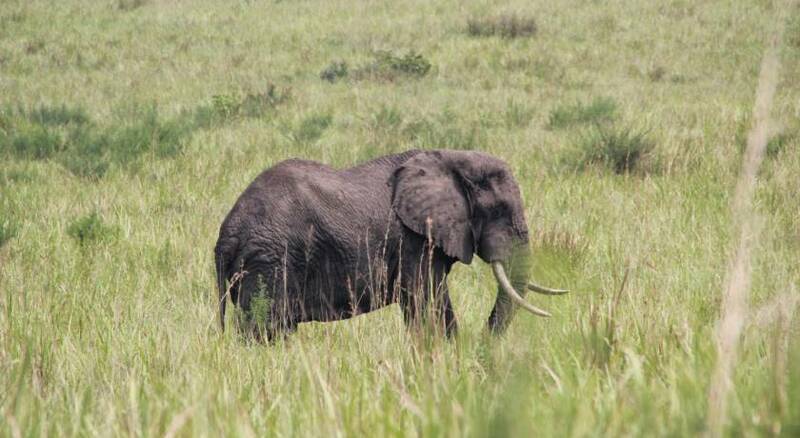 Acclimatize to the tropical Ugandan climate in the country’s bustling capital city of Kampala, and journey on to Lake Mburo National Park where you’ll explore the Papyrus swamps, grasslands and lush, rolling hills that are home to an abundant wildlife population that includes several species of Zebra and the prehistoric Shoebill. 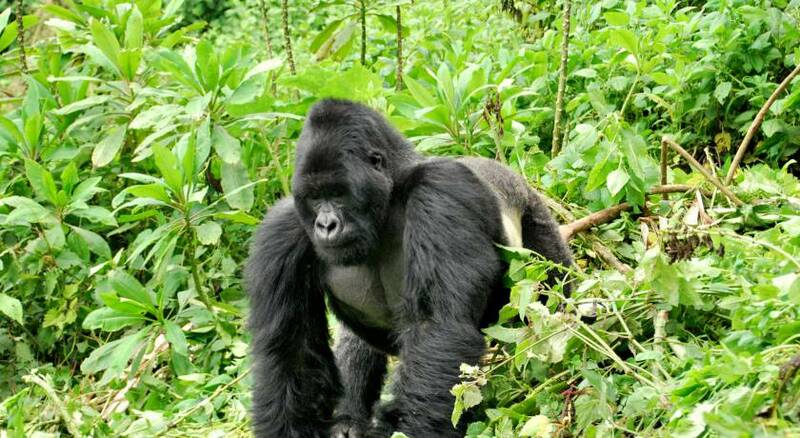 But the highlight will come in Bwindi Impenetrable National Park where you’ll track rare mountain gorillas in their natural habitat, and you’ll embark on several hiking trails for an opportunity for an up-close encounter. Bwindi Impenetrable National Park is home to half of the world’s population of endangered mountain gorillas, living happily in protected rainforests dating back over 25,000 years. With an expert guide you’ll track gorillas on foot through the dense forest which is also home to a colony of elephants and 120 species of other mammals, including seven primate species. 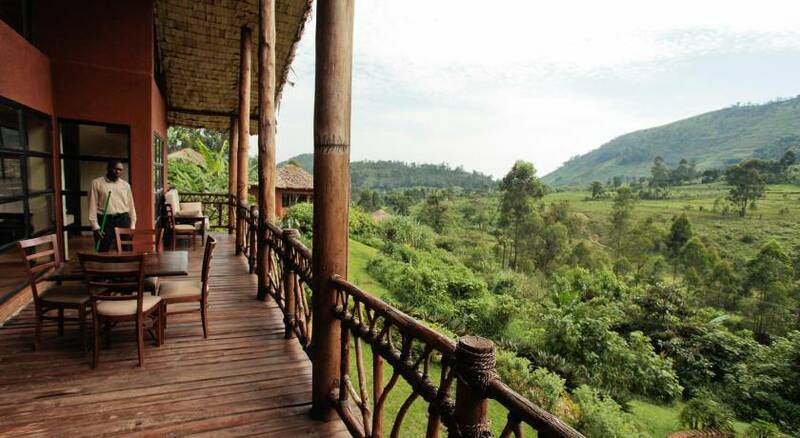 You’ll get insider access to one of Africa’s last remaining gorilla sanctuaries. Mahogany Springs offers privacy and serenity blended with optimal comfort in a spectacular setting. With some of the most luxurious accommodation in East Africa the feeling that you will experience when staying here is beyond compare. 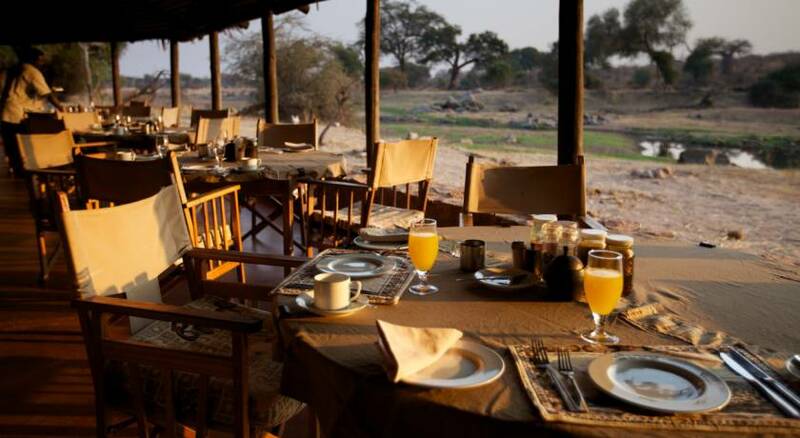 At Mahogany Springs it is the little touches that make the big difference, from the tiny details in the design of the lodge through to the unrivalled service levels provided by the highly trained management team. Mahogany Springs is the perfect base from which to begin you Gorilla Tracking or Bird watching adventures. The Gorillas have been to know to the visit the lodge and coming face to face with one of these peaceful creatures is an indescribable experience. With more bird species per square kilometre than anywhere else in the world Bwindi is often described as bird watchers paradise and the fact that Mahogany Springs is set back on an open piece of land by the river ensures they have many rare species visiting every day. Early this morning, your guide will take you for a forest walk. Bwindi has several hiking trails. On all these trails, you have opportunities to see and learn about primates, many species of birds, butterflies, trees, and other organisms. The forest has about 30 elephants and 120 species of mammals including 7 diurnal primates, 360 species of birds and over 200 species of butterflies. This Afro-montane forest has dense under storey of fern, vines, and shrubs. 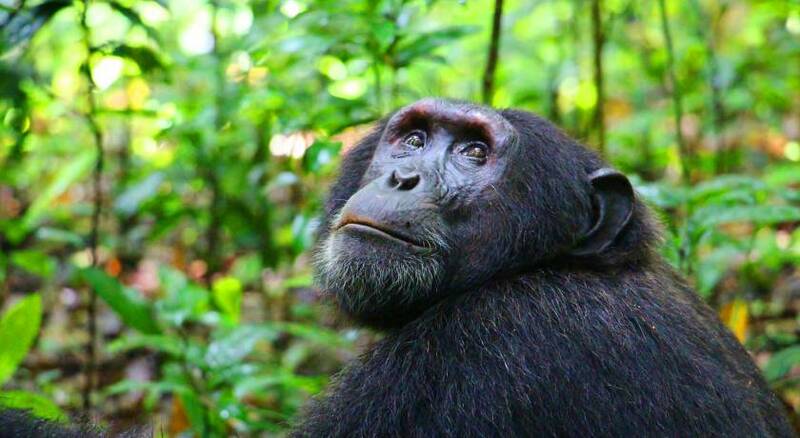 About 324 tree species have been recorded here, of which 10 don’t occur anywhere else in Uganda. Bwindi is surrounded on the Buhoma side by the Bakiga community and the Batwa people community. If you like, sign up to head out with staff on a 2hr stroll through a small tea farming project. Here you can stop to meet the tea pickers and perhaps even learn how to pluck tea leaves along the way. Then visit a local beer brewery and see how they mash bananas to make a fermented brew which is mixed and distilled to make banana beer – a popular local drink in the area. From here walk a short distance to the local hospital which Sanctuary Gorilla Forest Camp supports through various projects. Learn about how it started and the work they do for the community. Continue your walk to a nearby village and visit a traditional medicine man. The knowledge of using herbs for healing has been passed on from generation to generation and he will show you some of the herbs that grow in the forest and talk about how they are used. Later, relax and enjoy a performance by the Batwa community before returning to the camp. Pack for a Purpose, an initiative that allows travelers like you to make a lasting impact in the community at your travel destination. If you save just a few kilos of space in your suitcase and bring supplies for area schools or medical clinics in need, you’ll make a priceless impact in the lives of our local children and families. This tour is included in the cost of your stay. Transfer between Bwindi and Entebbe International Airport. This drive is approximately 10hrs.